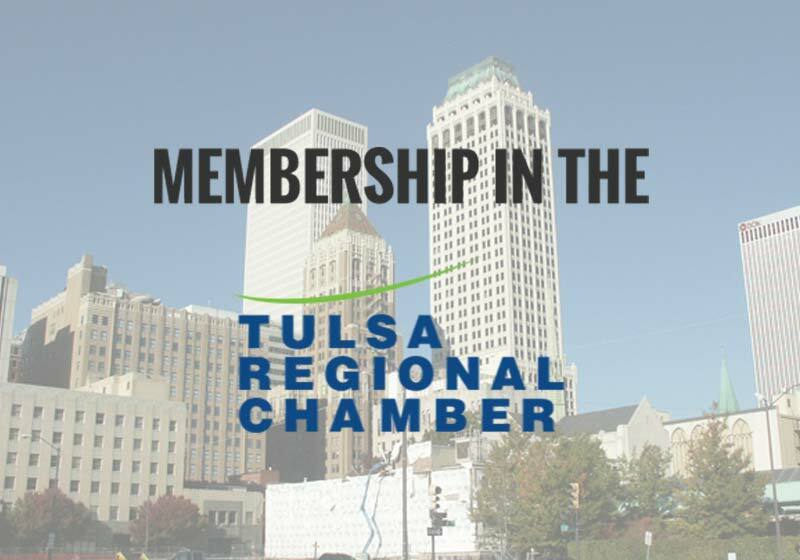 Learn the core values we share with the Tulsa Regional Chamber of Commerce and why we're excited to be allied with such an impactful organization! 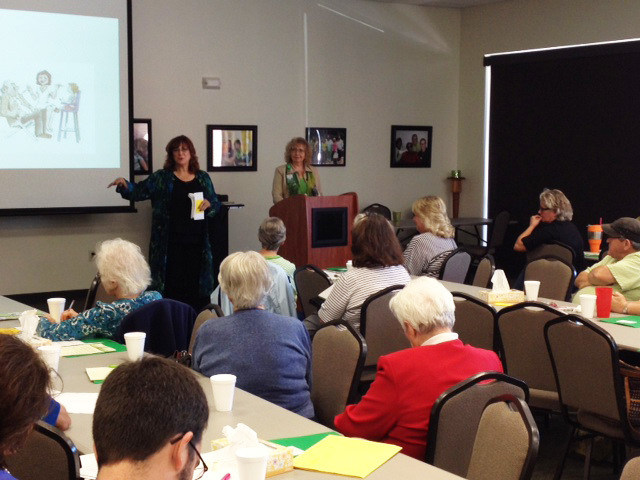 In Independence, MO, CRHCF hosted 'Through the Eyes of Dementia,' an end-of-life workshop that taught caregivers how to care for loved ones with dementia. 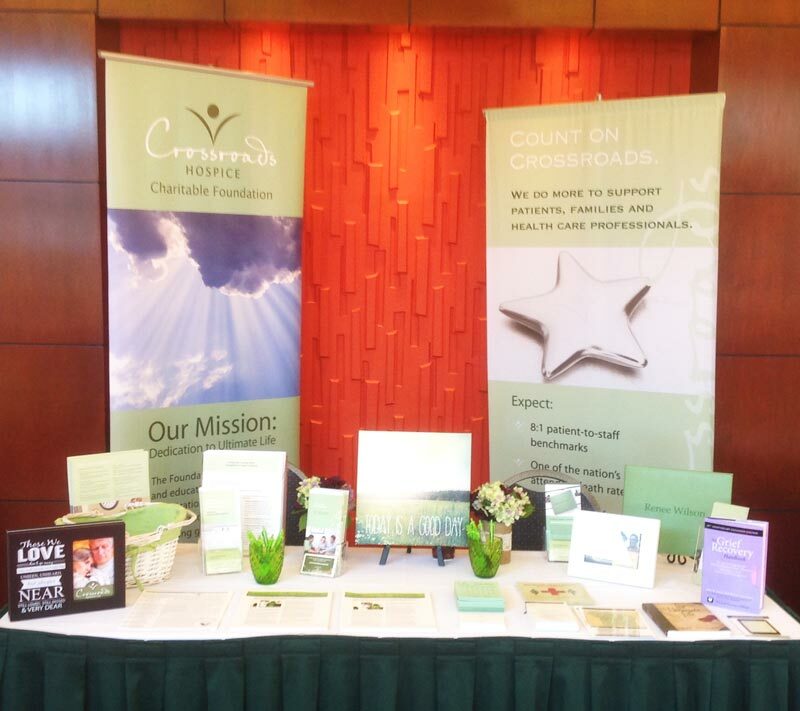 Crossroads Hospice Charitable Foundation proudly supported the Kansas City Southwest Clinical Society at the Critical Care Symposium in Overland Park, Kansas. 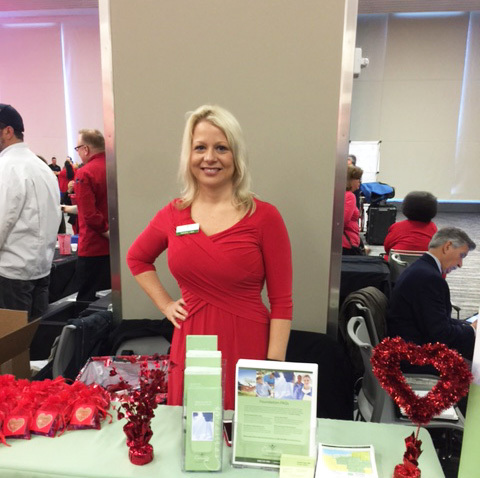 We proudly support Go Red for Women's dedication to healthy living and heart care education at the 2016 Go Red for Women Health Expo and Luncheon. 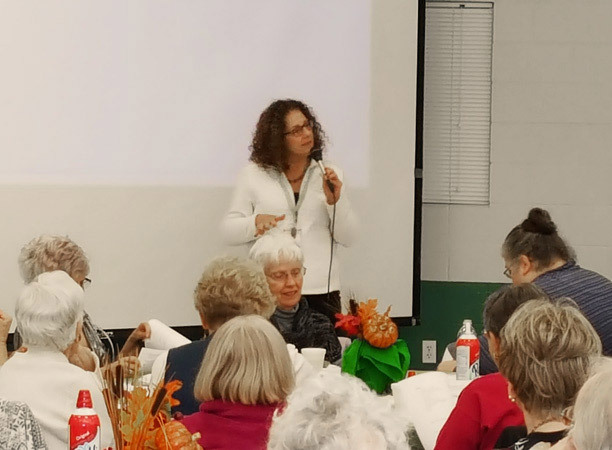 At The Silver and Gold Senior Club in St. Joseph, Missouri, we taught members how to handle the holiday blues and provided free blood pressure screenings. 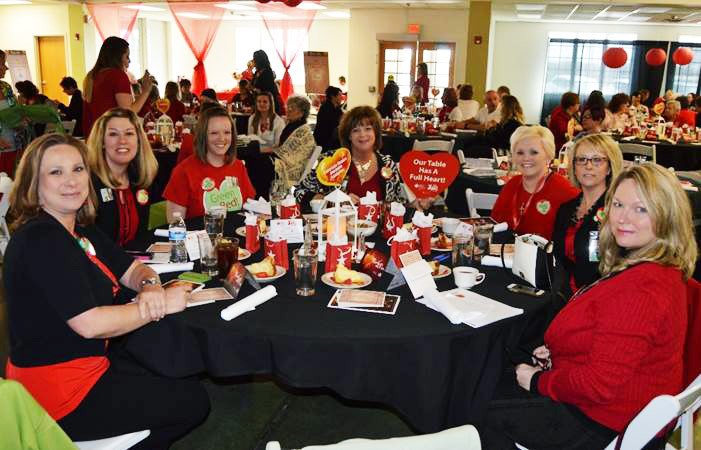 We are proud to support the American Heart Association this March at the 2016 Go Red for Women Luncheon in Sedalia, Missouri.